Will you dream beyond yourself? Many people have personal dreams, but too many Christians have neglected the greater dream—God’s dream. Instead, they seek fulfillment from personal goals, accomplishments, or popularity on social media. They lack a divine purpose and are missing out on their ultimate joy. Dream Beyond Yourself challenges the status quo. It moves us beyond the natural into the supernatural. It inspires believers to stop making excuses and become world-changers. With practical, personal examples and a strong biblical foundation, this book reminds us of our true purpose: to know God and make Him known. This journey is never easy. It often involves a spiritual battle. 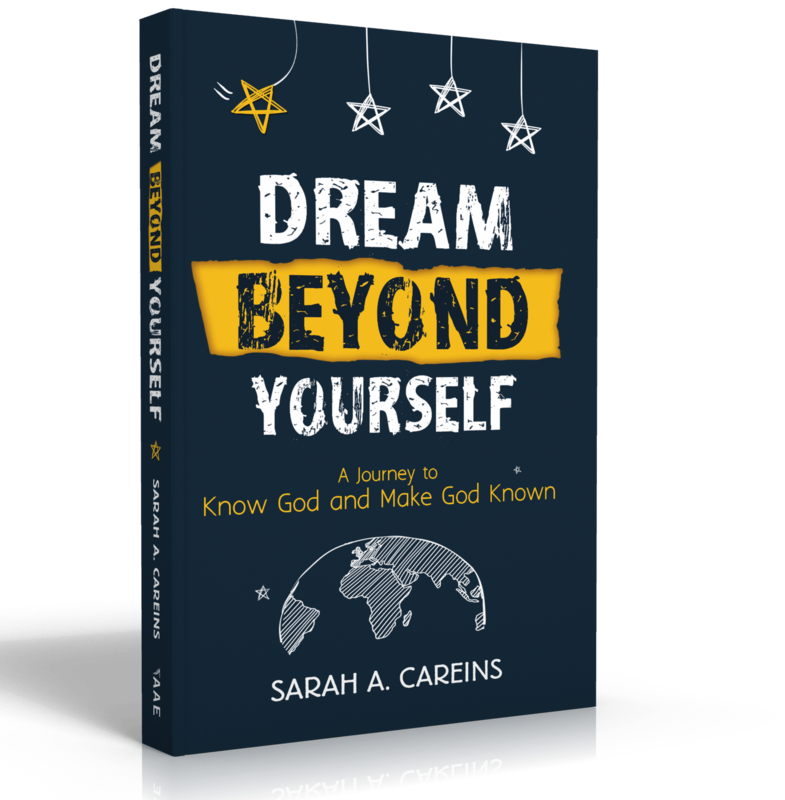 Author and missionary Sarah Careins shares her life-transforming testimony of overcoming extreme shyness and becoming a missionary to Africa. She gives you the tools you need to live God-sized dreams wherever you are. Dream Beyond Yourself is a present-day word for every believer who desires to walk in the fullness of knowing God personally and proclaiming Him to the lost world. Sarah Careins has been living God’s dream for her life on the mission field in Africa since 2007. 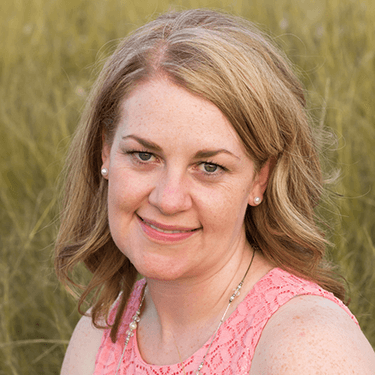 An accomplished speaker and writer, Sarah is most comfortable with the title of disciple maker. She considers the development and training of young men and women for ministry one of her greatest passions and her calling. Connect at www.sarahcareins.com.